We talked about battling our nasty little inner critic this week on my podcast and it inspired me to make a new blend! Channel some powerful inner positivity, clear your mind of negative thoughts and give yourself some love. 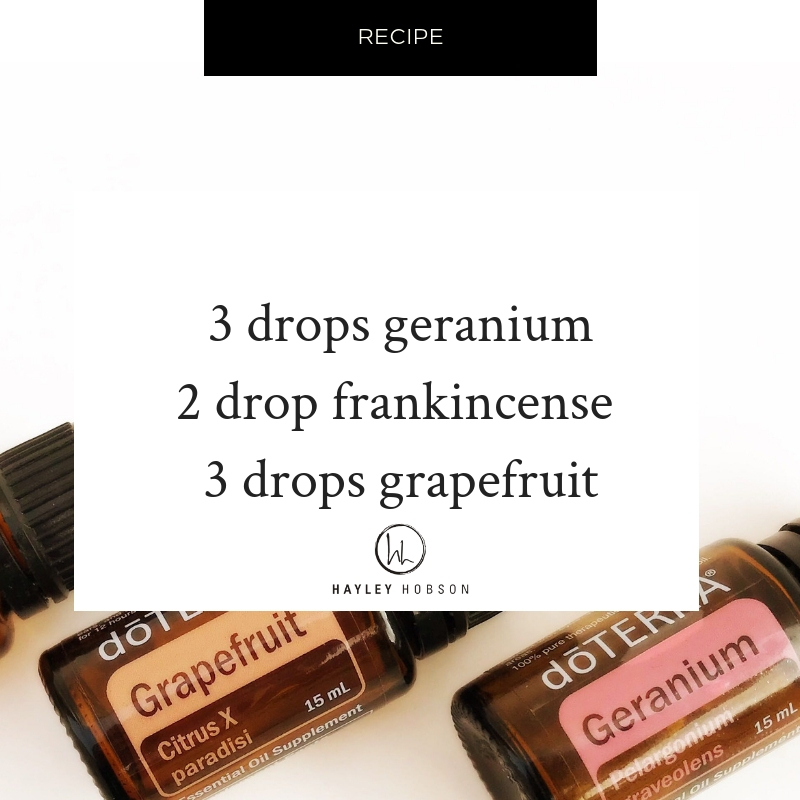 I’m flying home from Las Vegas today and I can’t wait to make this one up in my diffuser!